This handy little kit comes with two eyebrow powders, brow wax, angled brush and tweezers as well as a handy built in mirror. Great if you have fine brow hairs or patches you need to fill. Mascara for your brows! Perfect to tidy up your brows giving them a polished look in minimum time. Each product is equally awesome! If you have fuller brows and don’t need as much filling in then go for Maybelline Brow Drama. 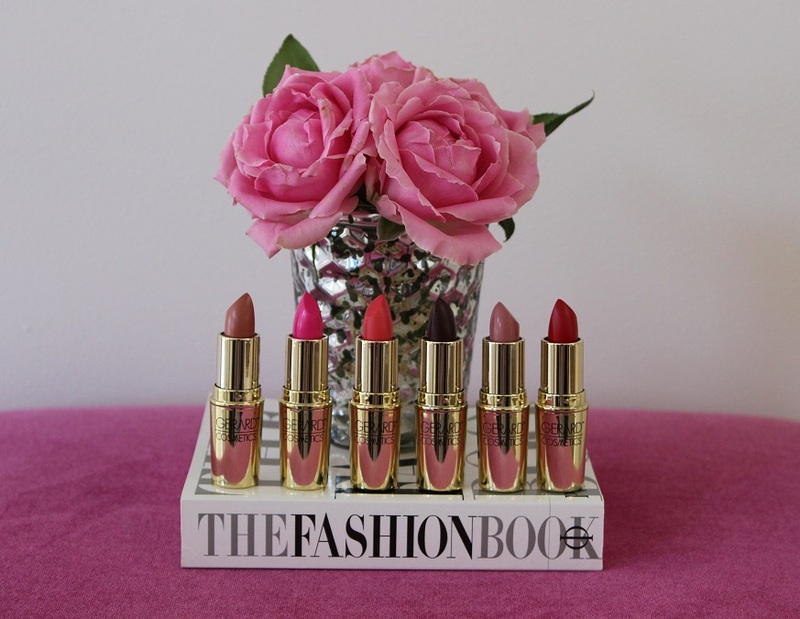 If you like the fuller look opt for the FOA High Definition Kit. Creamy brush on formula best applied with a fine angled brush to create a natural look. Available in 10 different colour selections. Brush on, buildable, gel formula that adheres to brow hairs to create a fuller look. Easy to use, water resistant. Brow wax in the form of a pencil. Fill in your brows with the wax forumula. Use the spooly to groom your brows or to brush out some of the colour for a more natural look. 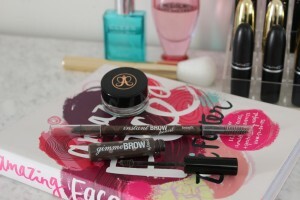 Instant Brow Pencil. Great formula and easy 2 in 1, product and spooly makes for easy application. Great for your handbag! Have you tried any of these products? Got another favourite we need to know about? Let us know in the comments below! 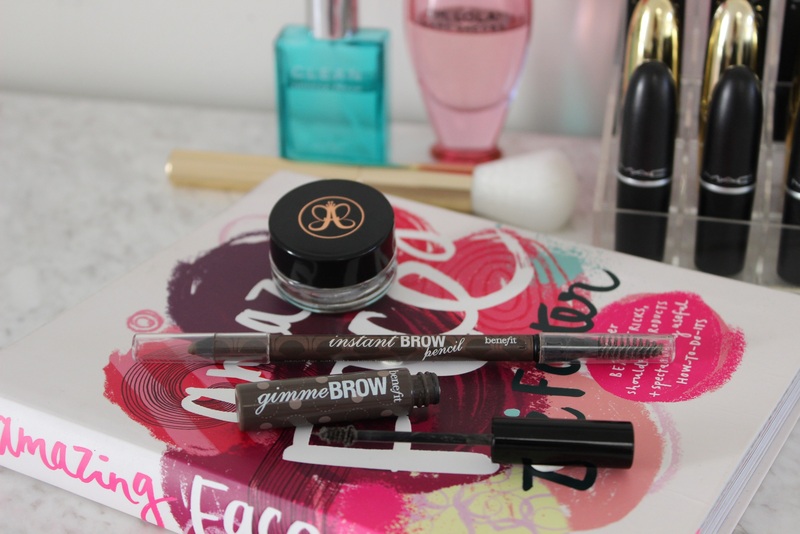 Love Benefit’s Gimme Brow! 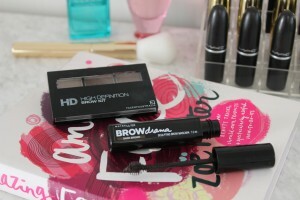 Need to try the Maybelline Brow Drama now!